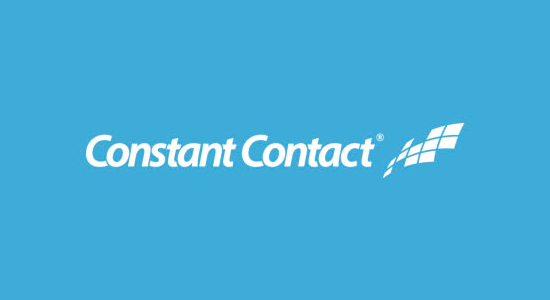 If you’re a small business, non-profit, or a new blogger, then we recommend using Constant Contact. Their pricing is great, and their top-notch support / onboarding team will help you find success with email marketing right away. 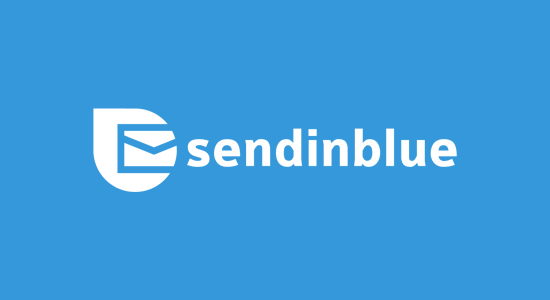 If you’re a business owner who wants a powerful marketing automation tool that combines both email marketing and SMS messages, then we recommend using SendinBlue. Their platform is easy to use, and they allow you to manage both email and SMS from a single interface. I know that depending these companies have their servers, i.e. States or Asia , the emails tend to end faster in the spam folder . Well at least it was the case a couple of years back. Can someone confirm/help ? Location of the mail server has no effect on whether your email ends up in spam or not. This article is help me to decide what will I used for long term. As a marketer building a list is very important. Thank you. Really good information. Thanks for sharing this information. These days peoples are using an email marketing service for business purpose. Really good information, thanks for the comparison These days we are using AWeber and MailChimp for our campaign process but your list make us thought again. 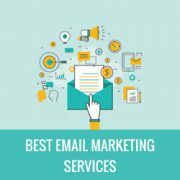 Thanks for sharing the best email marketing services available in the market right now. I will love to begin with Mail Chimp. I also had a similar experience with Get Response when sending out my 1st email using a direct sales list i had from my past job… banned me on the spot and poor customer service. They made me feel like a spammer when my email I crafted in no way was!!!! Thank you for listing us! We hope you’re satisfied with our platform. Which one of these lets you filter EU and non EU subscribers in order to segment the list? The GDPR goes into effect in a few days and Aweber has no means of segmenting the list that way. I’v used MailChimp but my emails go in Promotion box of users whereas when I use GetResponse the same email lands in Primary. What could be the solution? We’ve used MailChimp for years and are very satisfied. They continue to enhance the product beyond our needs. Glad they’re always ahead of the curve. 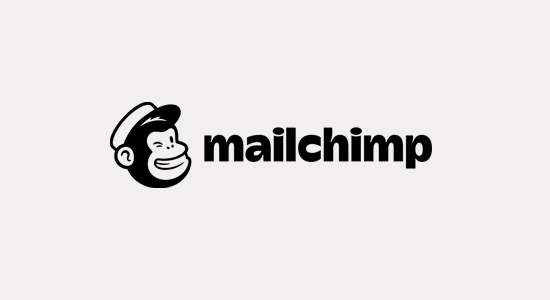 We’re pretty satisfied with how MailChimp gets the job done minus without their prices being so steep. Do you know how MailChimp can be integrated with Autotask? Your input would be greatly appreciated. We are not sure, you can try connecting it through Zapier which has support for both platforms. I’ve been very satisfied so far with GetResponse. It’s super user-friendly, which is great if you’re just starting out. Thank you for the list. I’ve used three of those on the list (Constant Contact, Mailchimp, and Campaign Monitor) over the years. They’re all good. My current email list marketing host, Madmimi.com, is better than any of the other three for a combination of low rates and great customer service. Its user interface is good. Thanks for this. I’ll go investigate madmimi. I was suckered into G SUite and it was a disaster. Can’t believe a company like Google would offer such crap. I have a photography site with and I would like to start an email marketing campaign to promote it. Any suggestions on the best email marketing company for this kind of online business? Thanks. Mailchimp really lost it and being caught up by many other providers. Their support is really bad and in some ways even arrogant. Really disappointing after working with them for several years. So, do you have any idea what you wrote that triggered your account suspension? I’d be interested in knowing. so totally true this just happened to me as well. im looking for a new AR, any suggestions? I am not happy with their system. So, we have been using mail chimp, and they just booted us from using it because of new regulations. Does anyone know of a service that will allow us to send mass e-mails without issue? If anyone could give any GDPR basis for not using mail chimp – it would be interesting – but there is a mass of confusion out there at the moment. I would challenge the ‘booter’ to substantiate their opinion/action. Thanks for posting! GetResponse is my all time favorite. Has anyone tried their marketing automation? I have lots of email data with me. I want to send email newsletter to them daily. What you will suggest for me to go with? Please help me. I checked most of the email sending services, they are charging more for less emails. Hi Yakoob Can u please suggest me how to get email data….Just guide me, it will be help full for me to start good carrier. It’s Magento instead of Magneto. I have a small coaching business, any professional suggestions would be appreciated on what is the most productive above product to use. Good overview of platforms but I’m sick of these reviews that simply praise each platform, don’t rate them, don’t say what they are lacking or how they compare. Obviously it’s not to critique the platforms as they provide you with affiliate income, but sometimes I think you would do better with a more critical approach. Anyhow, my thoughts. From where can I get a targeted email list for my products that I want to sell on line as I do not have a list? I have a scuba operation and have thousands of e-mail addresses from people that have used my service before. 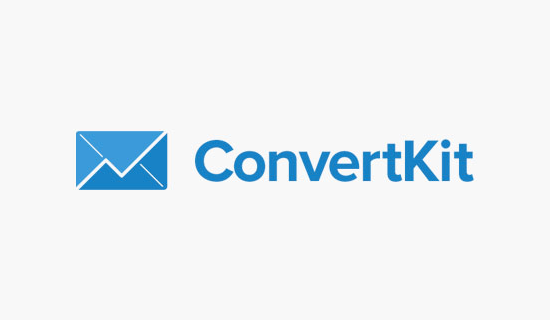 Is it alright to add them all to my new e-mail marketing newsletter? do they just unsubscribe if they don’t want it? What’s the right thing to do here? Most email marketing services allow you to send an email to all users you are importing. This email asks their permission to be added into your email list. If they give consent, then they will be subscribed to your email list. Hi Adam, Yes most of the time all email service providers (ESPs) will include an unsubscribe line in every email you send so you can stay Can Spam Complaint. It is also a great idea to add your unsubscribe link to the top of your emails as this give more options to your customers to be removed from your mailing lists with ease. I agree with marketing automation. Most of the B2B companies are utilizing marketing automation because it can help in marketing processes. Also, when leads freeze over and unable to move toward sales, marketing automation enters, helping managers fish out qualified sales prospects. Awesome summary of the tools. 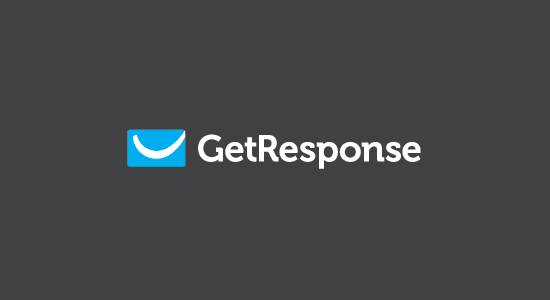 GetResponse has an interesting marketing automation solution. Is it easy to use? 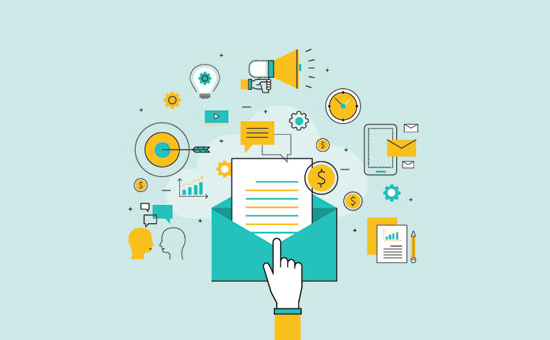 Email marketing is the best option for targeting your readers. I am using Aweber and MailChimp, and I am satisfied with these. 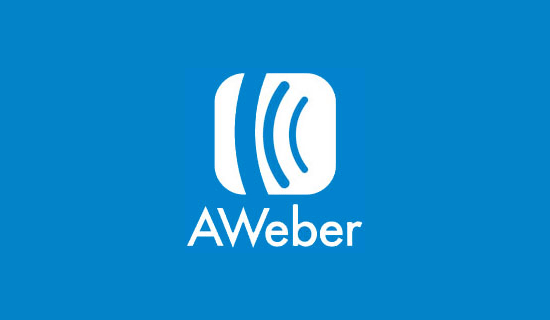 Hi Jigar, why did you decide to use both AWeber and MailChip? I also would like to know why you use both. What about integration to generate leads from a website? That is what I need most out of a mail service. Which are best (and cheap)? Nice Article, Nowadays, Email Marketing is considered an extremely powerful marketing tool. However, users need to know key factors before they start designing and launching their email marketing campaigns. Happy to see GetResponse on the list! I like their marketing automation. Great list but I am surprised you didn’t mention MadMimi. MadMimi is cheaper than MailChimp and it gives users lots of addons that make alot of sense. 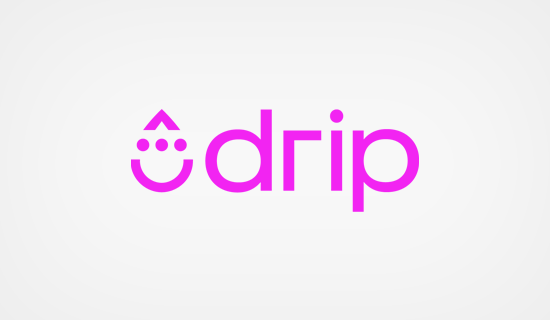 Imagine, you can’t automate with MailChimp free 2000 option while MadMimi allows you to set up drips even when you are on the free plan. You can plug in rss feed, the interface is so simple to use (drag n drop) etc. Thanks for this list, to which you could add SendInBlue. Very intuitive, with responsive template, worpdpress plugin, analytics board. I use it for two years now for my little business in France. Looking good – Wish we had this article a few days ago! (After wasting many hours searching and comparing them all) We tried most of the above (Except ConvertKit, will check them out) but we found this little gem, SmartMailer.com worth considering for the next article as they offer more free subscribers and better priced than most. Is there a free service that lets you start a campaign from your phone? Hands down MailChimp rules for small business and starter nonprofits. I will use nothing else. After helping Small Biz’s and Non-Profits with Contact Contact, and then migrating them to MailChimp. Gonna have to disagree with #1. CC is only good if you have lots of resources (money) to gain. Way too complicated and unreliable for SMBs. Thanks for the post, I see some new( to me) services. Eager to check them out. MailChimp is indeed the best for non-profits due to their free pricing plan and non-profit discounts. I think that all are amazing email marketing services but what is your opinion about mailrelay? We have not tried MailRelay. Sorry Ramon. I’m from Spain and recently the European Union have changed laws about email marketing and some services from non european companys wasn’t adapted to the new laws. I’ve read that mailrelay (european company) was adapted to this news laws.